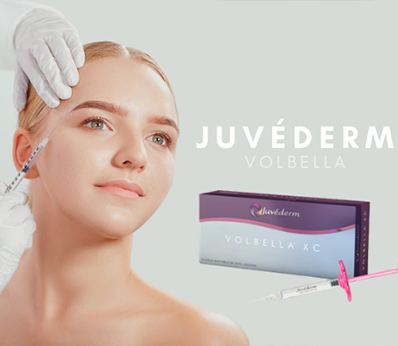 Non-surgical cosmetic procedures have exploded in popularity over the past few years, with patients attracted to their fast, effective results without the risks, expense, downtime associated with surgery and anesthesia. Ultherapy, the latest of these procedures, uses focused ultrasound technology to lift and tighten loose skin. In your 30s, you’ll start to lose facial fat. This starts to accelerate as you get older, and bone and muscle loss also occur. Ultimately, your skin looks looser, giving you a more haggard appearance. This will be improved by Ultherapy. Ultrasound technology has been used in medicine for about 50 years, and Ultherapy has been approved by the Food and Drug Administration. Clinical studies and successful procedures demonstrate its safety. 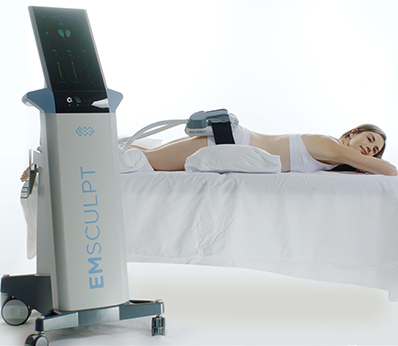 Ultrasound waves effectively and precisely reach the deep structural support layers of your skin. Collagen, which helps support the skin and keep it firm, breaks down over time. Ultrasound waves and heat stimulate collagen, which rebuilds to help make your skin more elastic and firm. It also helps regenerate healthier skin layers, making your face and neck look naturally lifted. It’s able to target the deep tissues that usually only are accessible by cosmetic surgery. The surface of your skin isn’t damaged. You’ll have some firming immediately afterward. Since your collagen gradually continues to rebuild, it will take two or three months after the procedure to see the full transformative effects. One treatment is often all that’s needed to result in a fresher appearance that will help you look your best. You may possibly need more if you’re over 60 or have a lot of damage from the sun or smoking. Additional treatments are perfectly safe, and there’s no limit to the number of Ultherapy treatments you can have. Ultherapy is effective on both men and women, and it can help with loose, sagging skin under the chin and neck, as well as the eyelids. It’s often used on people over 30 who have a mild to moderate degree of loose skin but haven’t reached the point where they need cosmetic surgery. It can also be used on people under 30. It can also help make the positive effects of cosmetic surgery last longer. A wand-like device will be gently guided over the areas being treated. If you’ve ever been pregnant and had an ultrasound, it’s very similar. ∗The process usually takes about 30-90 minutes depending on the areas that are being treated, and you may feel a little bit of discomfort. You won’t need any downtime afterward. You may have some mild redness or swelling for just a few days afterward. The new, healthy collagen results last over a year – and sometimes even longer. ∗Patients often come in for Ultherapy once every 12 to 18 months or longer. Since your skin continues to age during this time, you may also benefit from yearly touch-up treatments. Please feel free to contact us if you’d like more information about Ultherapy. We’d be happy to evaluate your particular needs to determine if Ultherapy is a good choice for you. Previous Previous post: Are More Men Getting Plastic Surgery?